So You're Going Apple Picking This Weekend? You spent a beautiful fall day picking a bushel of apples, now what to do with them? 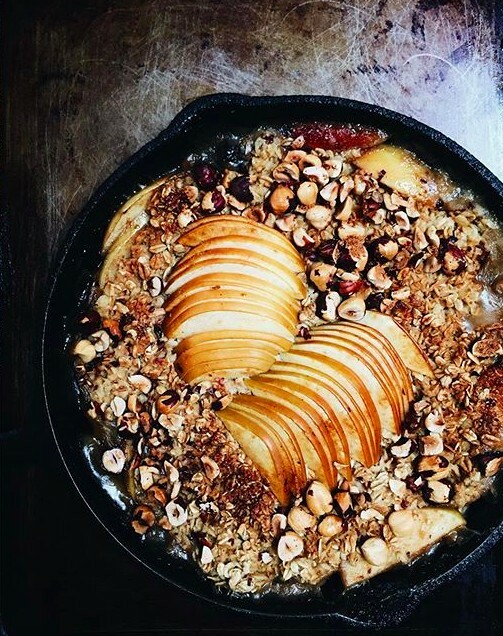 We've got you covered with all of our favorite ways to use up fresh, local apples & apple cider that you brought home! This will become a go-to breakfast during the colder months. Weekend brunch done right. 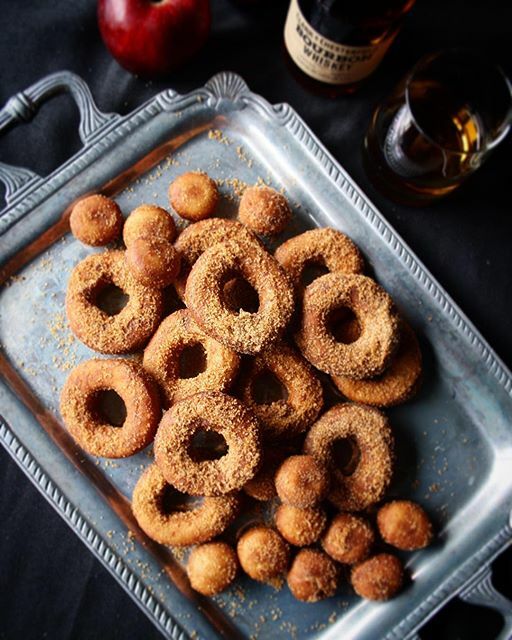 Save some of the homemade bourbon sugar to sweeten your next Old Fashioned. The key to perfect pie dough? Using all butter & a splash of vodka! 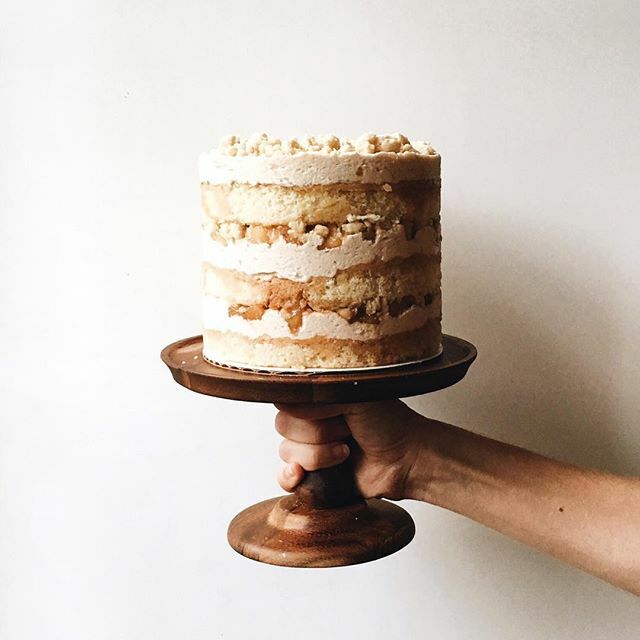 Bourbon Apple Pie Layer Cake by @katie_clova who says, "Apple pie. In a cake. With bourbon. Might as well be a bullseye." -- We agree! Top with vanilla ice cream and you have the perfect low maintenance fall dessert. 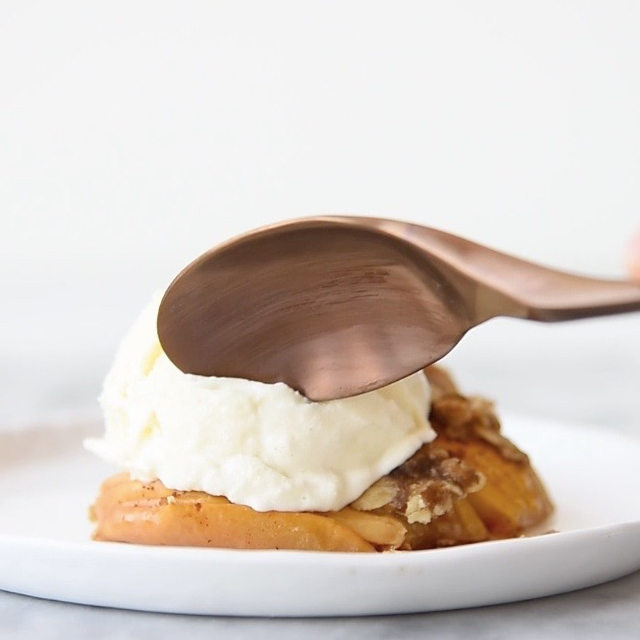 Check out our video tutorial for how to hasselback anything here! Want more Fall inspired recipes? Check out the fall category on our website here.